http://www.scape.sg *SCAPE Co. Ltd is a non-profit organisation with its mission and vision rooted in support of youth, talent and leadership development. 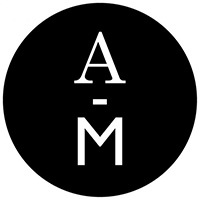 http://www.33auction.com 33 Auction, incorporated and registered in Singapore, is part of the owner's vision of developing an integrated visual arts business to support the development of visual arts in Asia. http://www.facebook.com/ac43gallery AC43 Gallery is a new independent arts space focusing on 3rd generation and emerging young artists. http://www.affordableartfair.sg The Affordable Art Fair aims to break down perceived barriers to the art world, making contemporary art accessible to everyone! http://www.alliancefrancaise.org.sg SOCIETE GENERALE Gallery showcases various genres of artworks by internationalartists. The gallery bridges artistic expressions, promotes cultural exchange, and creates a platform and dialogue amongst the artists and international audiences. 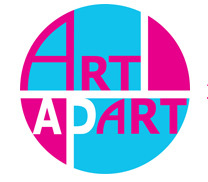 http://www.artapartfair.com Art Apart Fair is set within an eco-friendly contemporary hotel with spacious exhibition rooms that open onto a garden corridor with water features. Art Channel Gallery does not operate a fixed retail space for the sale of artworks. 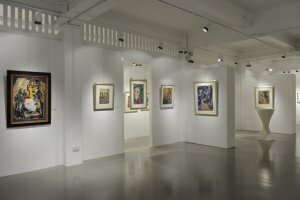 http://www.artconservation.com.sg Established 1994 in Antwerp, 2005 in Singapore. 1994 Belgium M.A of Art Conservation. 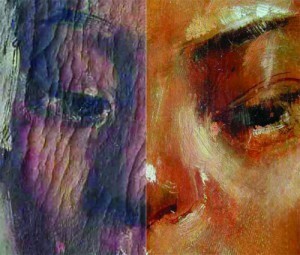 Services of Conservation & Restoration of paintings. Gerantee top quarlity restoration. http://artforum.com.sg Art Forum features paintings by Thai artist Natee Utarit. http://www.facebook.com/artporters Art Porters' mission is to share happiness with art. http://www.atas.org.sg ATAS aims to provide a reference point for networking with fellow art therapists, students of art therapy and professionals from other disciplines related to the field locally. http://www.art-trove.com The private museum specializes in displaying the works of exceptionally talented artists whose works may not have received adequate recognition owing to the vagaries of history. 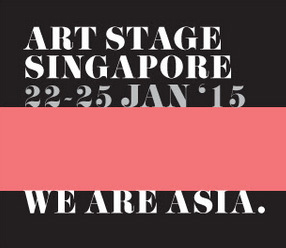 http://www.art2.com.sg Art-2 Gallery functions as an online art gallery and art consultancy. http://www.artery.sg Art.ery aspires to combine interesting art activities, creative and passionate talents, and unique places in Singapore - to create (not the usual) art experiences which are fun and meaningful. https://artblovk.carbonmade.com/ Nestled in the heart of Chinatown, ARTBLOVK Gallery provides the platform for Singaporean game and comic artists to showcase their works.